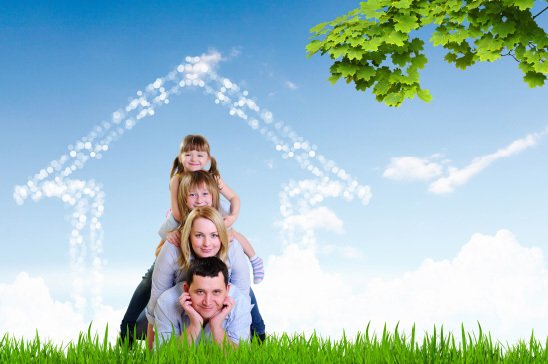 Getting home insurance cover is always a good idea, you will have worked hard to buy your home and possessions, you will, rightly be proud and protective of them. We can offer advice on the different ways to protect your most important assets. For more information about suitable solutions and your own home insurance needs, please speak to one of our advisers.